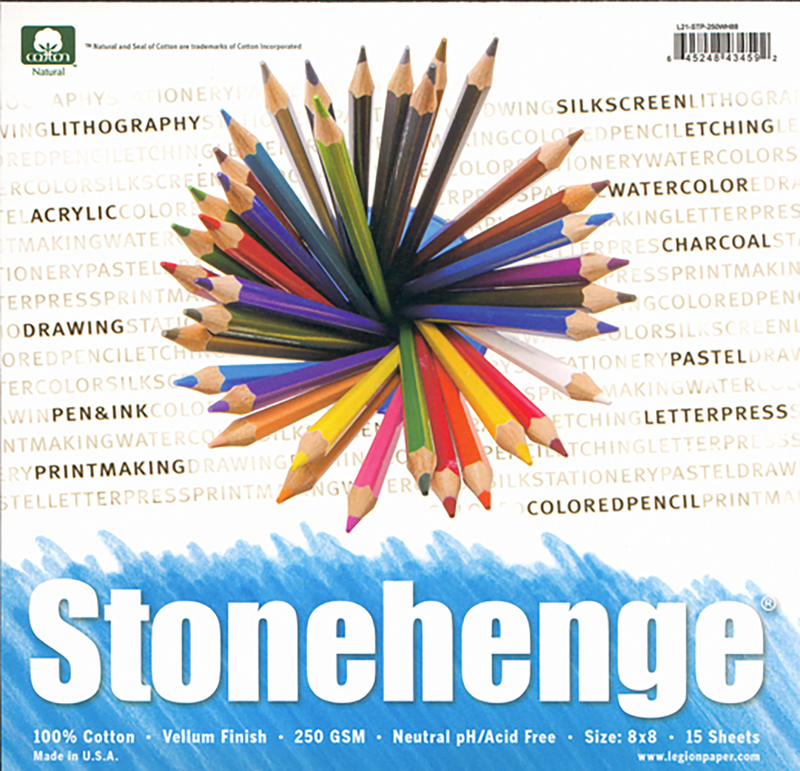 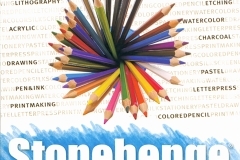 Stonehenge is a unique multi media paper suitable for coloured pencils, charcoal, watercolour, silkscreen, etching, pen & ink etc. 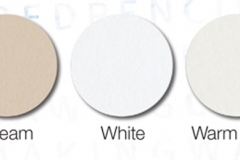 It is a 100% cotton paper and is available in eleven tints. 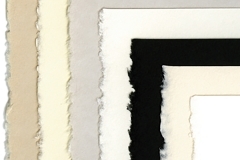 Made by Legion papers in the USA, each sheet has two deckled and two cut edges. 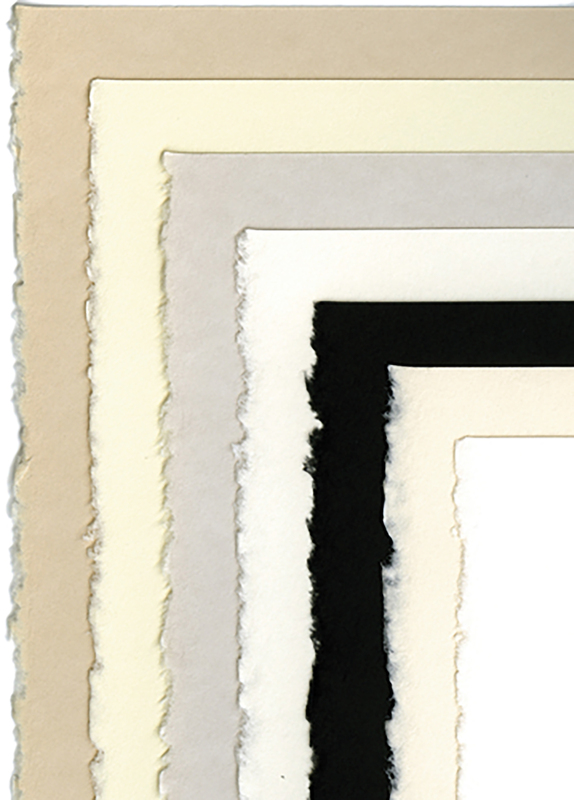 A beautiful paper enjoyed by artists everywhere.